Cole is an earnest hometown kind of guy. 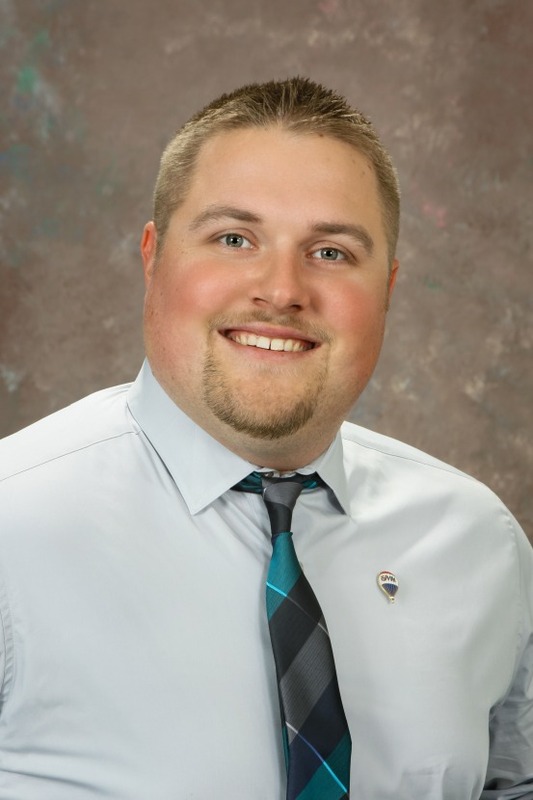 He has a passion for everything Owatonna, and it shows in the way he works with clients. Cole relates with people effortlessly, which compliments the way he explains the buying and selling processes. He is capable of completing your transactions efficiently with his knowledge and expertise.